The Twisty wireless charging pad and adjustable stand is a single coil charging solution for all Qi compatible devices. Charge a phone in either pedestal (flat) or display (stand) mode. The no-slip ring prevents a device from slipping, or sliding, while charging. The 10W output can FAST charge compatible Samsung and Apple devices. Don't worry about taking a case off before charging, the Twisty can charge through most cases and covers. The grip ring along the face of the charger prevents devices from slipping, or sliding, while charging. No longer do users have to worry about their connection being interrupted because of a device sliding off and having its connection disrupted. The TWISTY can twist back and forth between an upright, or flat position. This extremely user-friendly function allows users to charge their phone in whatever position is most comfortable. 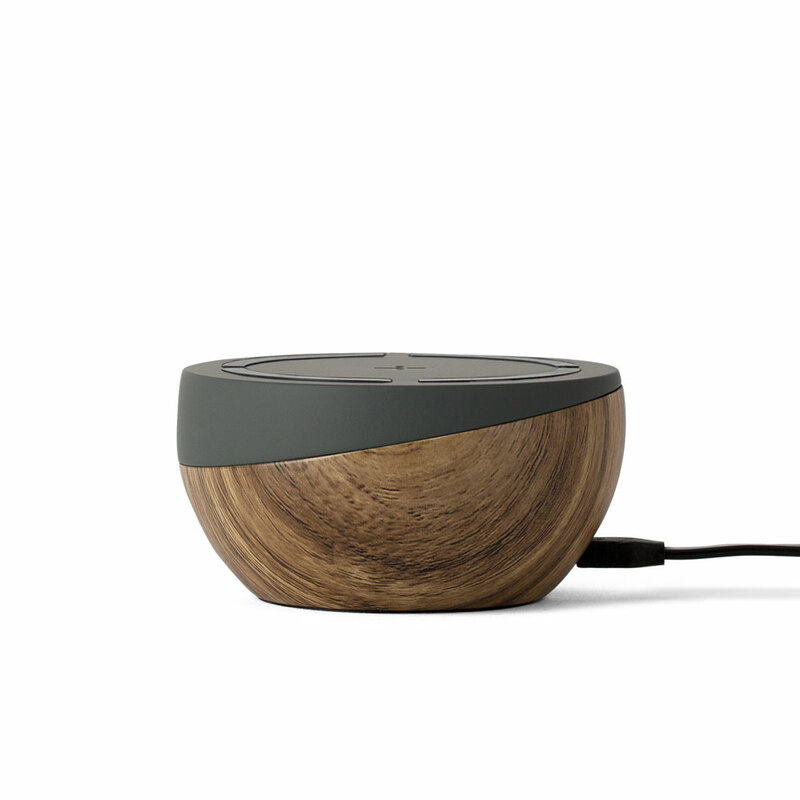 The TWISTY is the perfect wireless charger for Qi compatible phone. Its free positioning technology and large charging area allows you to simply place your phone onto the TWISTY and let it charge no matter how it’s placed– portrait, landscape or even upside-down.